Cliff Jacobson is one of North America's most respected outdoors writers and wilderness canoe guides. 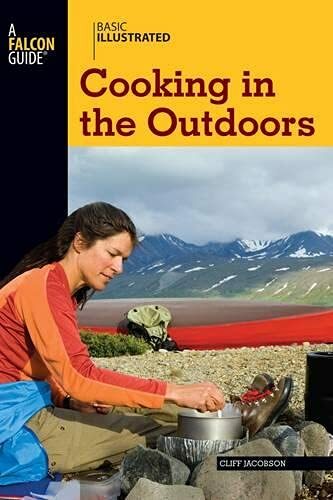 He is a canoeing consultant, and the author of more than a dozen top-selling books on camping, canoeing, and navigation. He lives in River Falls, Wisconsin.